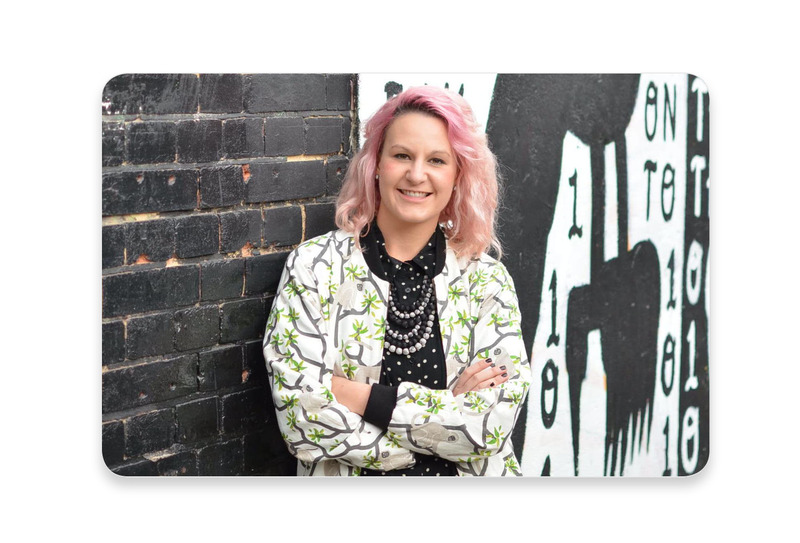 The story of Lucy, founder of the online homeware shop Postcards Home, who believes that PR is essential to business growth and has decided to use JournoLink to increase awareness about her business. I’m Lucy Smith, the founder of Postcards Home. Our online shop sells homeware and gifts from independent designers and makers around the world. Our colourful collection is carefully and stylishly curated to bring our customers home decor, accessories and jewellery that transport them back to their favourite places around the world. Every item we sell is ethically made, and where possible we work with social enterprises addressing global issues close to our hearts, so you can purchase with purpose and give gifts that give back. JournoLink is a great tool for connecting small businesses with the wider media in a reassuringly collaborative way. By responding directly to specific requests from journalists, I know that our brand and products are relevant to the piece they are crafting. The journalist gets the right product to support their piece, we as a small business get coverage that is relevant for us, and the reader will be introduced to our brand for the first time in completely the right context for both us and them, and hopefully fall in love with it! That targeted approach means we can get our products to the right people at the right time, which leads to awareness, increased sales and a loyal customer base. Why do you think PR is important? Building meaningful relationships with journalists and influencers helps small businesses like mine to gain publicity and grow awareness. But it’s more than that – working collaboratively with PRs helps you to communicate what your brand is all about, to the people who will really be interested. 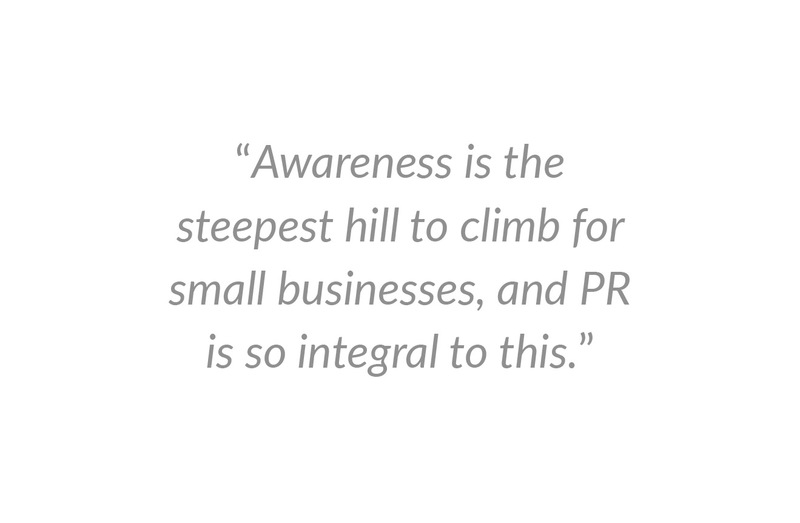 Awareness is the steepest hill to climb for small businesses, and PR is so integral to this. Would you like to increase your brand awareness as well?